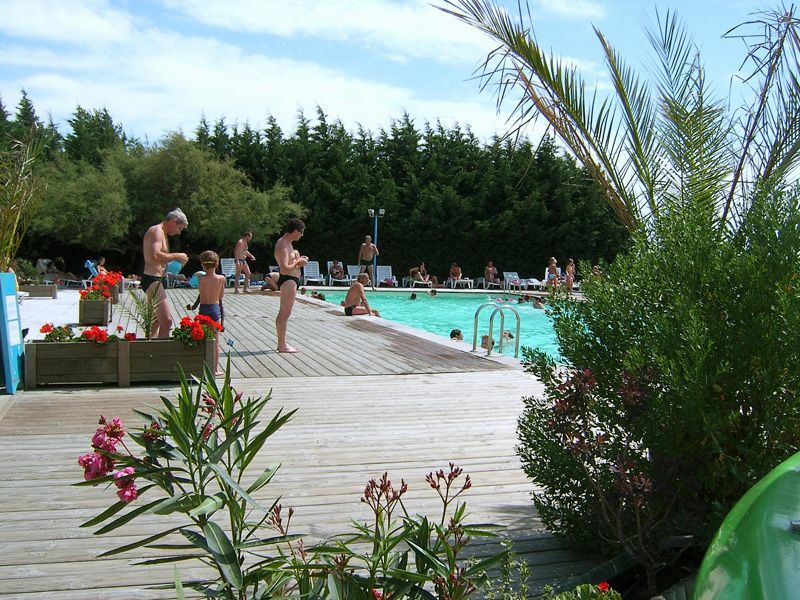 The pool area is free and exclusively available to campsite guests. 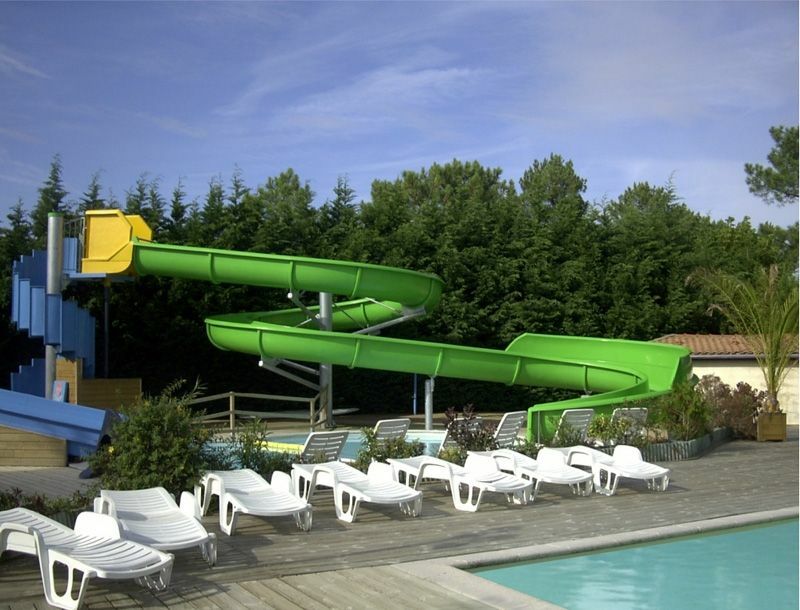 Compulsory bracelet to access pool. 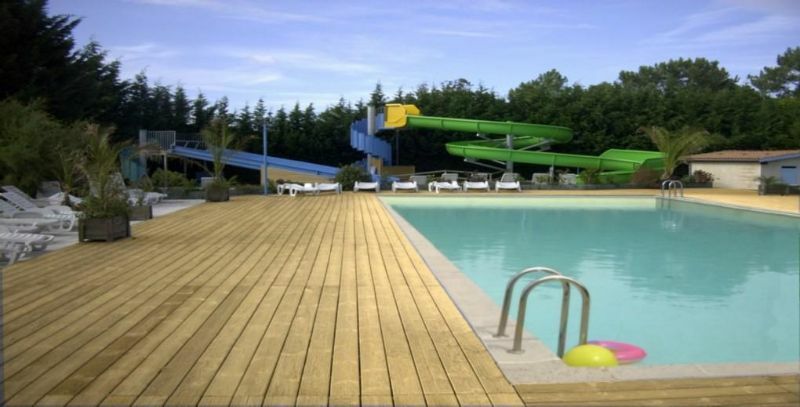 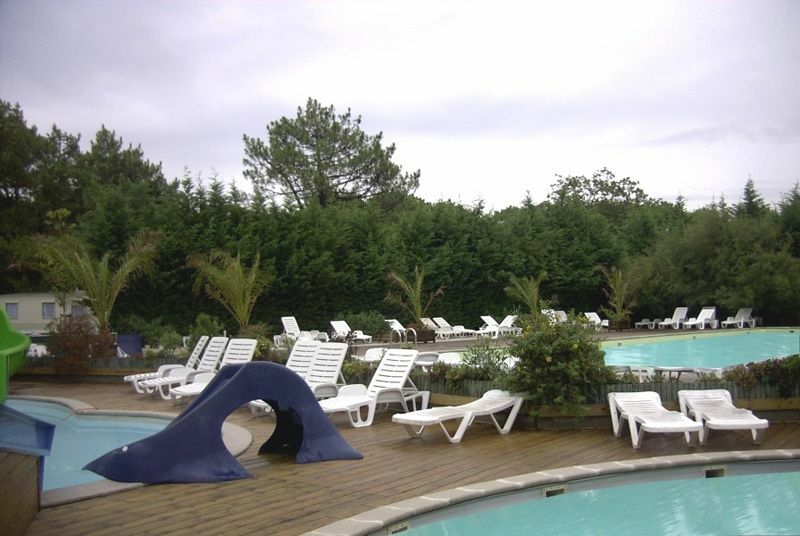 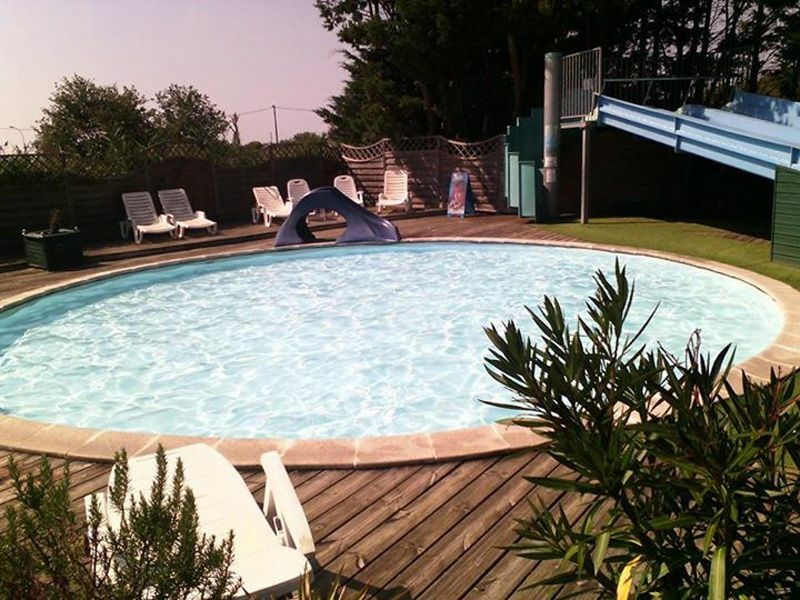 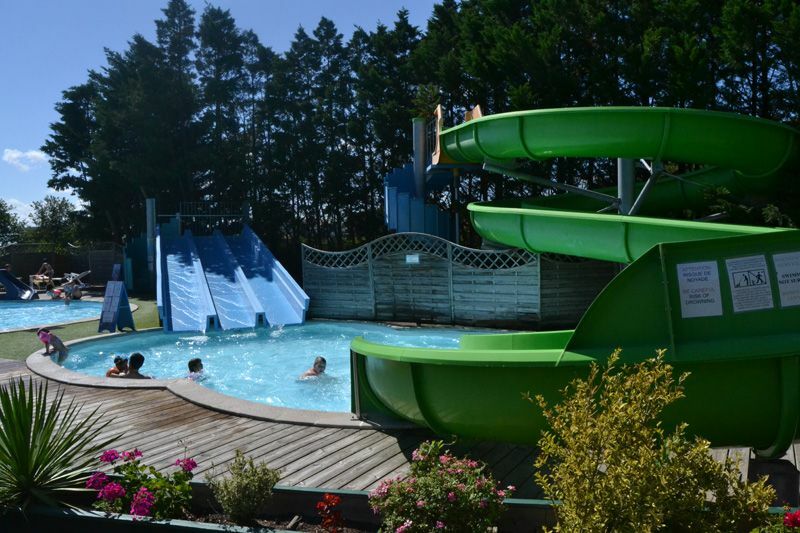 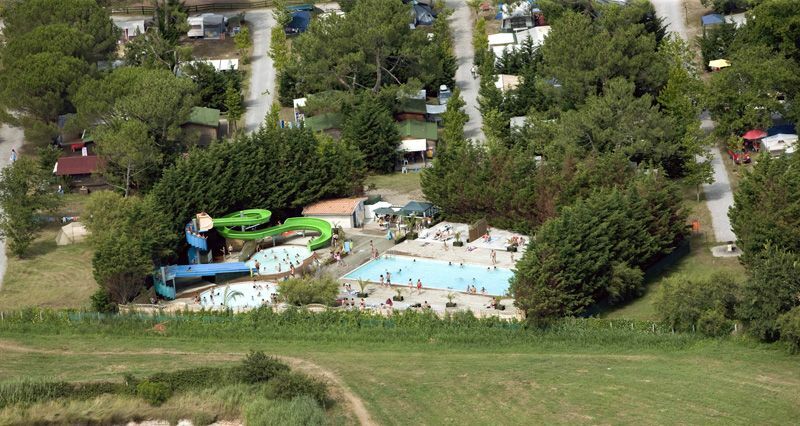 Our pool area has a solarium with unobstructed views of Arcachon Bay and 3 pools where 2 water slides await: a paddling pool (50cm deep), a medium pool with two water slides (80cm deep) and a large pool for experienced swimmers (180cm deep). 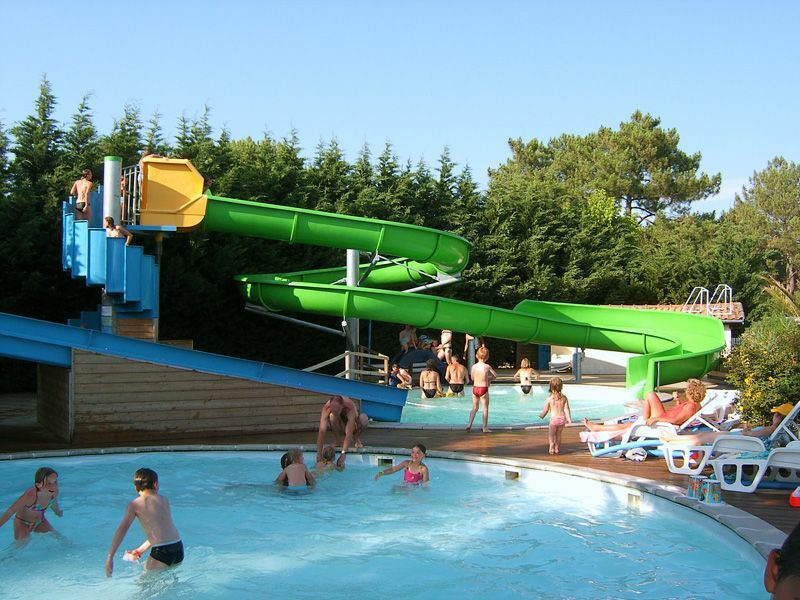 Drinks and ice creams available to buy at the pool from July 1st to August 31st. 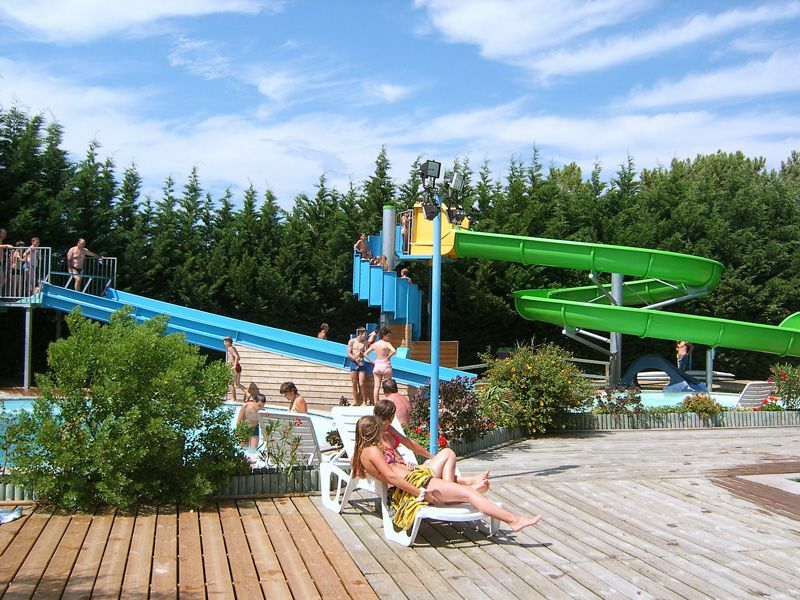 Low season (May, June, September): weekends only 3pm – 7pm subject to weather conditions. 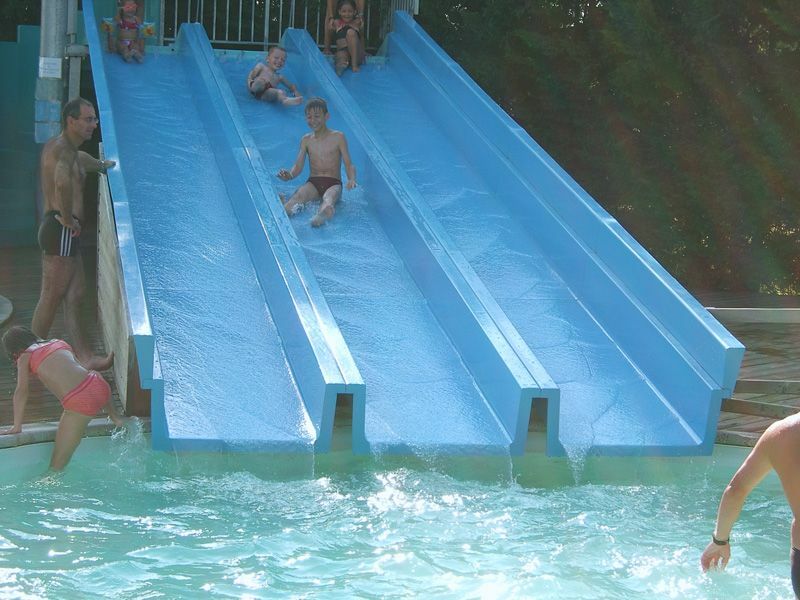 High season: open daily 9am – 7pm. 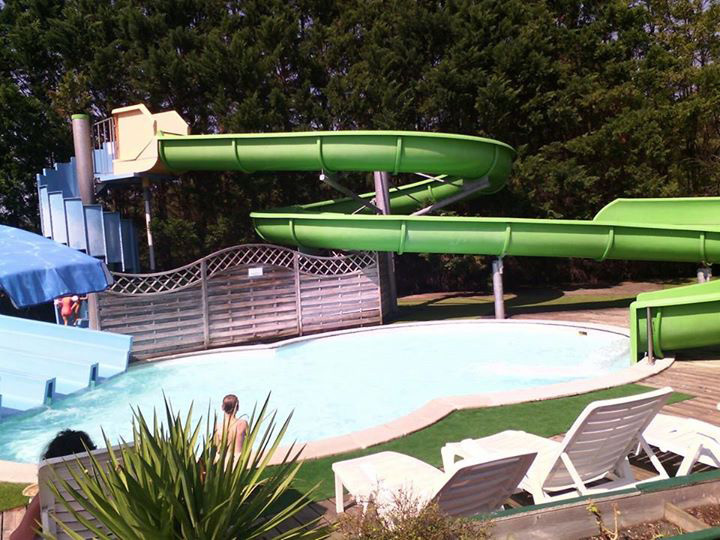 BESSAN or BNSSA lifeguards monitor the pool area from July 1st to August 31st but parents are responsible for their children. 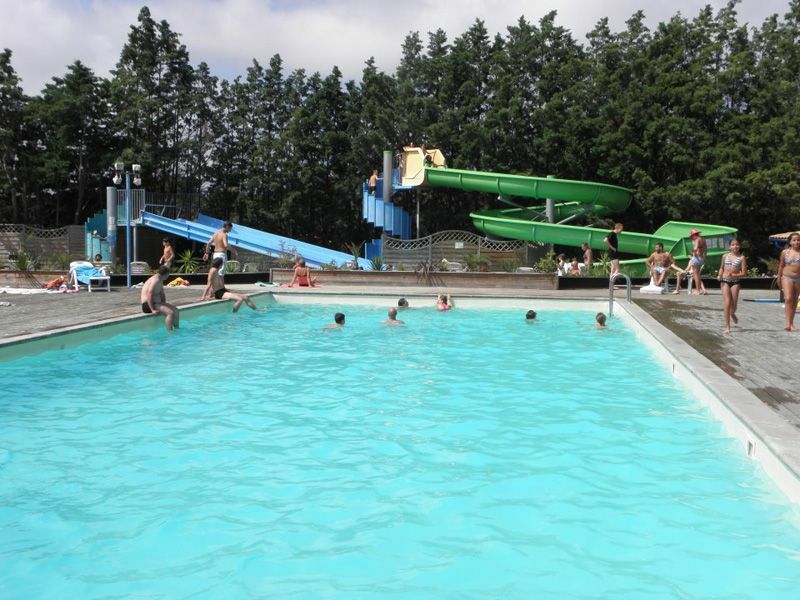 Children aged under 12 must be accompanied by an adult at the pool.